You might recall that a few weeks back I had the privelage of being the Official Elvis Week Blogger. Basically, I was able to go to amazing events and then write about it... for the Graceland blog. Before the week began, I shared some things that could be expected. This one was so fun to put together! 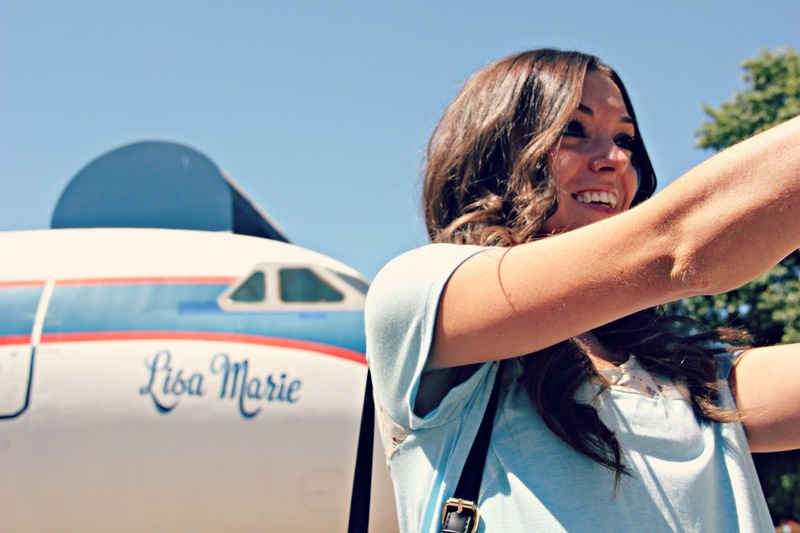 There are lots of great places at Graceland to snap a selfie. Memphians, I know there are lots of you who have never visited Graceland. Trust me, you definitely should!!! Graceland isn't the only place in Memphis that was influential to Elvis. I highlighted some other great Memphis landmarks that played a role in Elvis' life and career. Tupelo is a hop, skip, and a jump from Memphis. It's also where Elvis was born andddd a great day trip from Memphis. 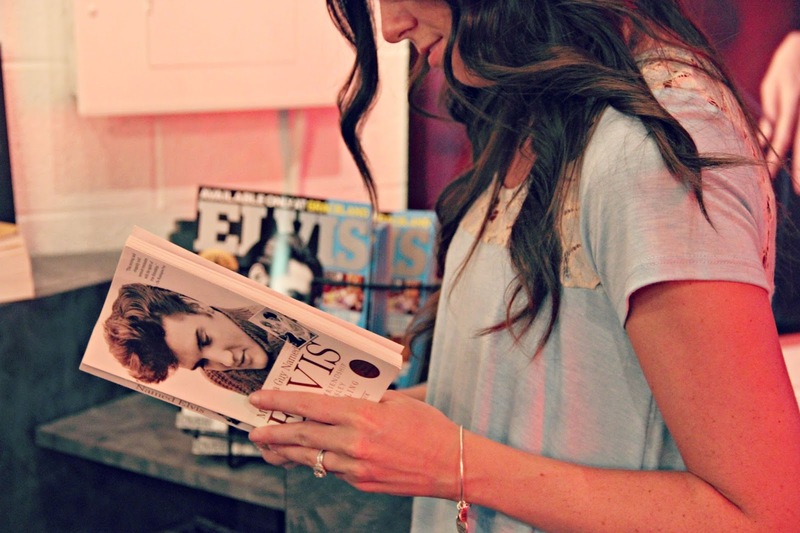 This one is all about shopping andddd a few of my favorite things that you can find at Graceland. This is a great read even if you aren't an Elvis fan. I hope you learn something new! I hope this post sheds some light on Elvis Tribute Artists. They're so much more than Elvis impersonators and I think after reading things you'll have a whole new appreciation for them. Memphis isn't the only city where you can still find Elvis. There's also Las Vegas! The highlight of Elvis Week is the Candlelight Vigil when everyone can pay their respects and remember the King.